The #LoganEffect has inspired our Western Financial Group family. 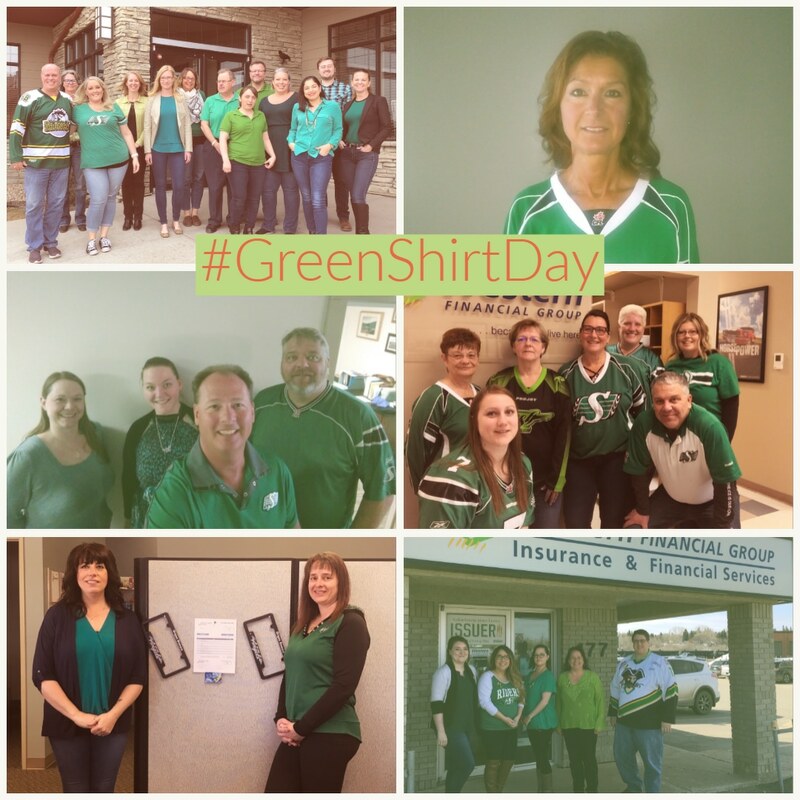 Today, across our branches, our teams supported #GreenShirtDay in honour of Logan Boulet. The Boulet family — alongside the Canadian Transplant Association and Canadian Blood Services — launched Green Shirt Day and the Logan Effect, to support organ donor awareness/registration. This powerful movement has led to over 100,000 Canadians becoming registered organ donors. Through raising awareness for organ donors, vital transplants can save and transform lives. We will continue to support the significance of the Logan Effect.